CityBizList – Linear Retail Properties, LLC, announced today that Smilebar, an Invisalign-only boutique has opened at 303 Columbus Ave. in the Bryant Back Bay luxury condominium building in Boston, MA. The property is situated where the Back Bay meets the South End, between Clarendon and Dartmouth Streets. Wicked Local Burlington – Linear Retail Properties recently announced that it has signed a lease with Rev’d Indoor Cycling at the Burlington Marketplace, 68 Burlington Mall Road. Rev’d is a luxury boutique cycling studio that offers indoor cycling classes with music and lighting designed for high-energy workouts. 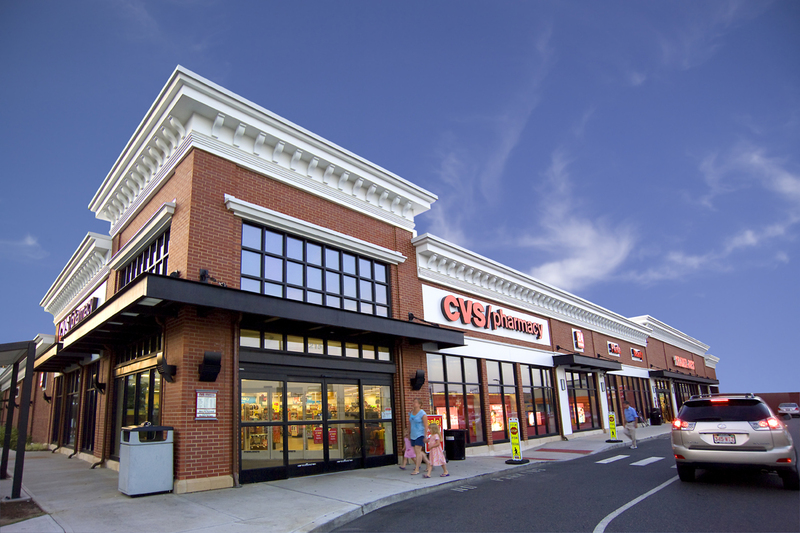 The Burlington site is the third location for the retailer with other locations in Dedham and Foxborough. Cape Cod Times (Sept. 13, 2016)- The Bike Zone’s newest landlord has announced the bike shop is opening a third Cape Cod location. The Bike Zone, which has locations in North Falmouth and Hyannis is opening a new 3,600-square-foot store in Yarmouth Shopping Center at 471 Station Ave. in South Yarmouth, according to a statement from Linear Retail, the building’s landlord. The new store is located on the route for a planned extension of the Cape Cod Rail Trail, according to the statement. citybizlist (9/9/2016) – Linear Retail Properties, LLC, announced today that Bike Zone has opened at its Yarmouth Shopping Center, located at 471 Station Avenue in Yarmouth, Massachusetts. Bike Zone Yarmouth’s 3,600 SF store offers a large line of road, mountain, cyclocross and leisure bicycles for sale, a service and repair center, bike rentals and Pro Fit consultations. The new store is positioned directly on the Cape Cod Rail Trail future extension in Yarmouth.